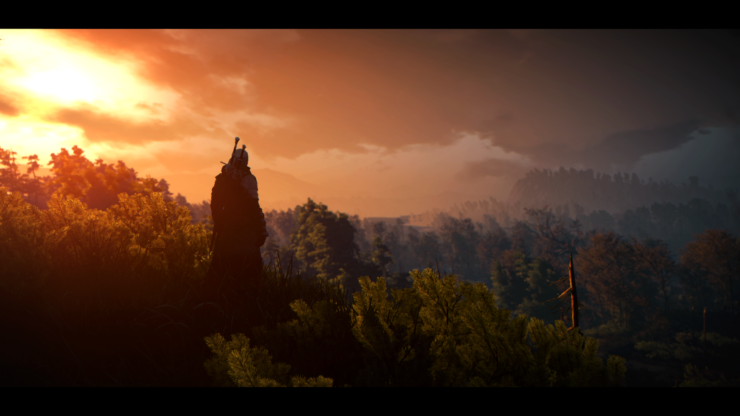 The Witcher 3 is one of the best looking games released in recent years, but there are always ways to make things look better. A lot of graphics mods have been released, changing the game’s textures and lighting, but if you want to enhance the game’s vanilla graphics, you may want to take a look at a recently released Reshade preset. The Improved Radiance Reshade 1.0 for Vanilla Wild Hunt improves lighting, shadows and color correction. Improved lighting, better shadows and colous correction for a more natural visual experience. Main objective of this reshade is to enhance the Vanilla lighting. See images and the videos for details. Designed for Vanilla. Not yet tested in Toussaint and with other lighting mods. Let me know if it works. Feel free to comment. Extract reshade wherever you want. Download and extract “Improved Radiance Reshade” in x64 folder too. For the best visual experience please calibrate your monitor (gamma, white point etc.). Follow the instructions and use the test images here. Once ingame, open the Reshade UI by pressing the home button. Numpad * will activate/deactivate the black borders. More information on this preset can be found on Nexus Mods. The Witcher 3 is now available on PC, PlayStation 4 and Xbox One.